Mid construction, wooden flooring done! Gosh! This is becoming a bit of a saga! We’re getting so wrapped up in the finer details of it now. There’s alot of arguing happening. Everyone’s got their ideas about how they thing it should be decorated. Everything from colours to wallpapers to tiles and furniture and fixtures. Was this supposed to be for my kids? I don’t remember saying I was doing this for my kids. I thought this was MY new hobby….. Why do they keep injecting their thoughts into how they think it should look?! And why am I mean for not letting them paint it?! IT’S MY HOUSE! MINE! ALL MINE! So anyways, ownership of this property has become a bit of a controversy as you may have been able to tell. But that’s ok…. have requested MDF boards for my birthday from everyone so I can make more and more and more of them. 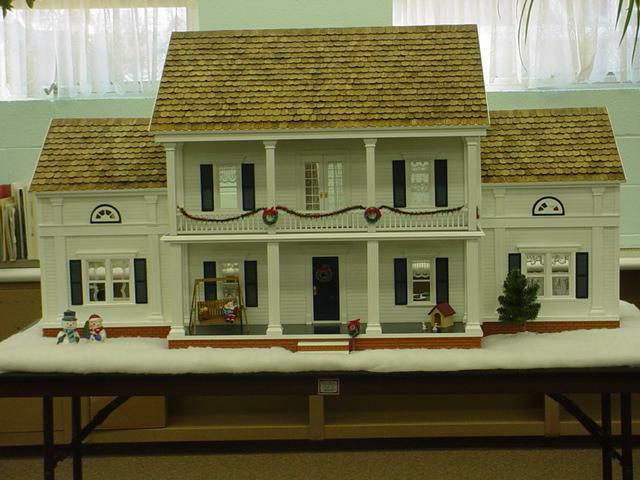 In fact, I have decided that the next one will be an exact replica of our home! I’m starting to have visions of doing this full time again…. Slap me quick and put me out of my misery…. 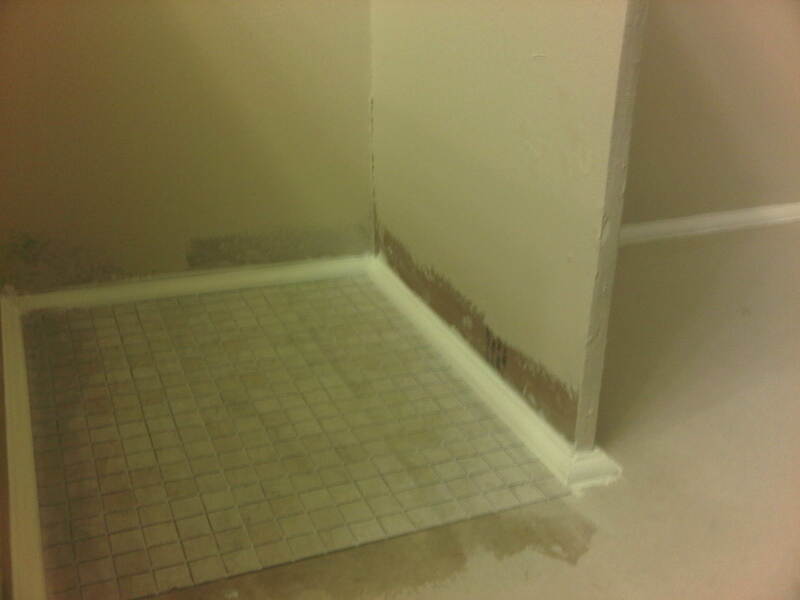 Today we managed to “tile” the bathroom floor. It looks like a PROPER construction site. Middle Child painted all the skirting boards as directed. OK, OK, I went over them afterwards but mothers are supposed to make their children feel included even when you want to exclude them. (10 points for me in selflessness today thanks). Anyway, the bathroom has been painted, tiles laid on floor and we still have to “shop around” for wall tiles….. might be up late tonight surfing Google images for tiles. This is so much more fun than decorating my own home! 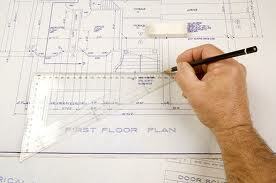 I can choose what I want and I am not restricted to cost per square metre!!! Ha Ha Ha! Middle Child I have come to realise is SUPER GOOD at cutting awkward edges! How have I only just found this out in life….. she does EVERYTHING super fast….. and really sloppy so I don’t normally get her to help. If I’m honest, I normally try to do fun stuff like painting when she’s in bed because she always wants to have a go and then I have a huge mess to clean up. It took me about 15 minutes to do the first one but in the spirit of inclusion, I handed her one to cut with the pre-notion that I would toss it when she wasn’t looking. A mere 2 minutes later she threw it back at me. My eyes nearly popped out my head as I went to toss it in the trash. This was REMARKABLE!!!! I handed her 4 more and we had the “kids” bedroom wallpapered in no time. We used real wallpaper adhesive and it seems to work. The paper we just printed off the internet after we adjusted the scales. She’s gonna be my official “Paper Cutter” from here on in! Lastly…. our (MY) best progress for the day has to be the “wooden” floor we (I) lay down in the whole of the downstairs. Again, just an image or real wood floor and scaled down, lots of cutting and pasting to make one large image, some wall paper adhesive and VOILA!!!! 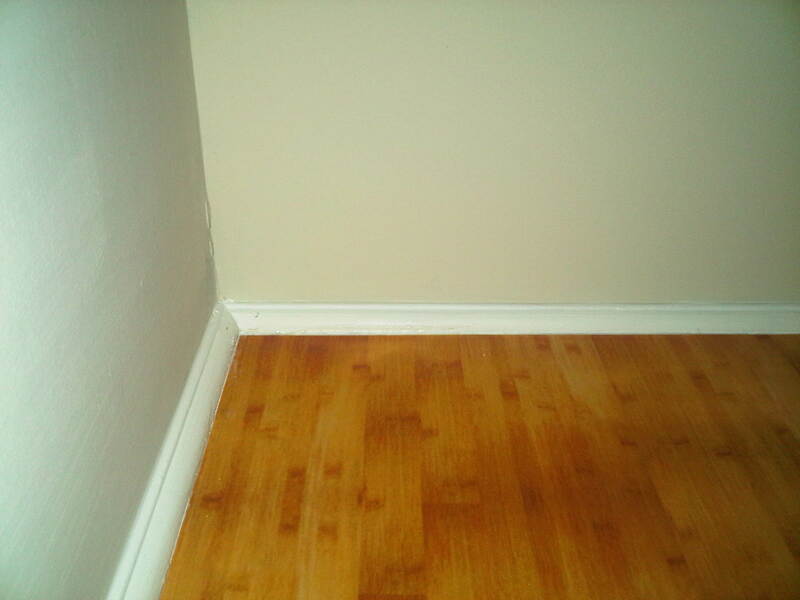 Wooden flooring. I must admit! I’m pretty darn proud of it! Still have some cleaning up of the skirting board edges to do and clearly a whole host of decorating to do still but it’s coming along. The best part is, I only argued with Middle Child like a hundred times today instead of a thousand! We should keep ourselves occupied like this more often! Just so we are clear.. this is MY house. I am including the children because it is the right thing to do. The only useful thing they have really done is cut a little paper. So you get that right?! It’s MINE! So this one time at band camp….. 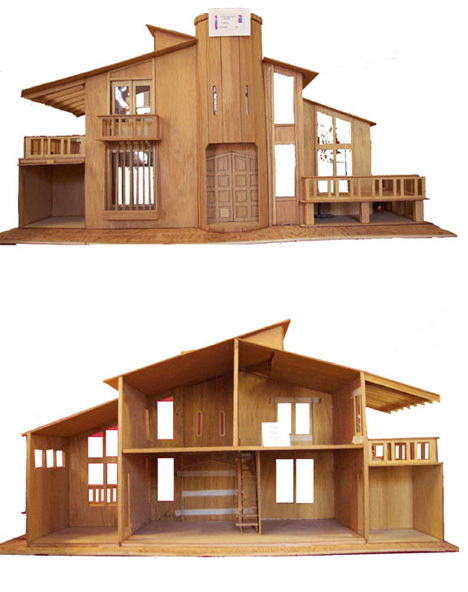 I thought I would build a doll house….. but then I realised it was hard….. so I stole someone else’s plans…. and then I made critical mistakes with the materials I was using…. and it got even harder….. and I was about to give up…. but then I realised it wasn’t so hard after all……. How hard could it have been right???? Well, after the saga with the plans and finding the lovely Erin’s plans online which look far more achievable for my skills and to do on my own and most importantly to get done by Christmas…… then there was the disaster with the gypsum.The bloody thing couldn’t be screwed together! Thanks for the leap of faith there pops! Out of my mother’s mouth was…. What was wrong with this woman? 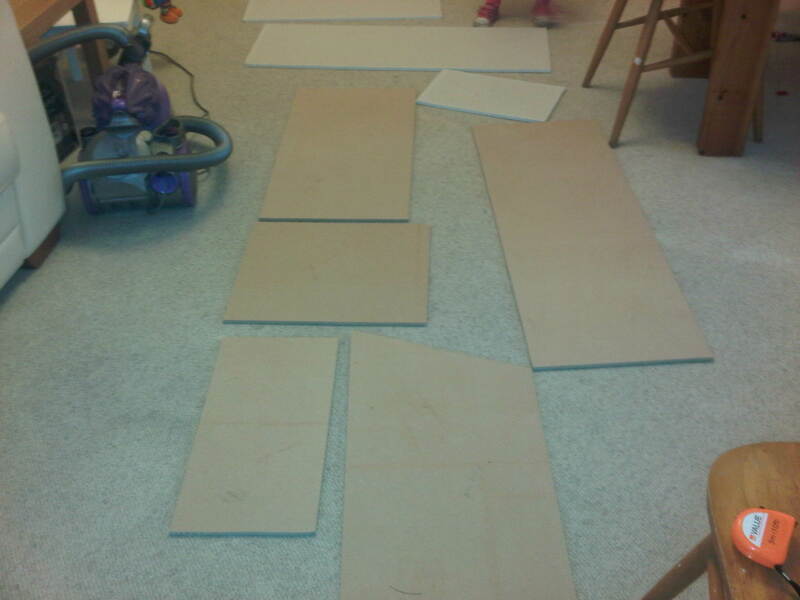 How could I present Toddler Child with a stack of duct taped cardboard boxes for Christmas? Doesn’t she know anything? Anyways… their words were ringing in my ears last night as I went to bed. WHAT was I really thinking when I started this? I felt flat. It was falling apart.. literally. The nails and screws weren’t holding in the gypsum. The glue wasn’t holding the sides on either ’cause there’s not enough surface area. I was really worried and thought I might have to ditch it. It plagued me all night. How could I make this right??? How could I add more glue? I needed to support the sides onto the base and I couldn’t use a bracket as it would need screwing in. I needed something with glue. I woke up with renewed enthusiasm… THIS WILL WORK! I was going to add SKIRTING BOARDS!!!!! 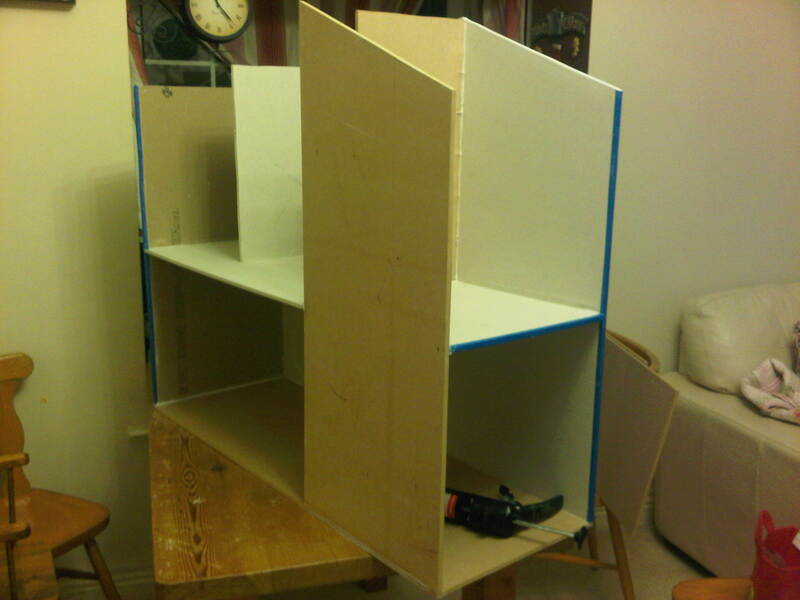 That way I could glue the sides and the base to the skirting!!!! HURRAH!!!! Added to this, overnight, the glue had worked so I was more enthused to get back to that hardware store ASAP. Now if you have been following this blog, you will know that the main purpose of building it myself was to save cash….. STRIKE THAT… the main purpose of doing it myself is for MY PLEASURE and so that Toddler Child will have an hierloom to pass onto her children that their Grandmother made way back when. That change of plan suits my purpose so let’s just run with that ’cause the bills are adding up and I don’t even want to look anymore. About a year and a half ago I was at Middle Child’s School Fair and right at the end of the day everything was being sold cheap. I bought a box of knick knacks for 10p. In the box was a door and two windows. I decided I could make use of them for this and dug them out of the loft. Holes cut, jigsaw blade broken (more money). I think the house is going to look rather spectacular after all!!! They say that every day is an opportunity to learn something new. 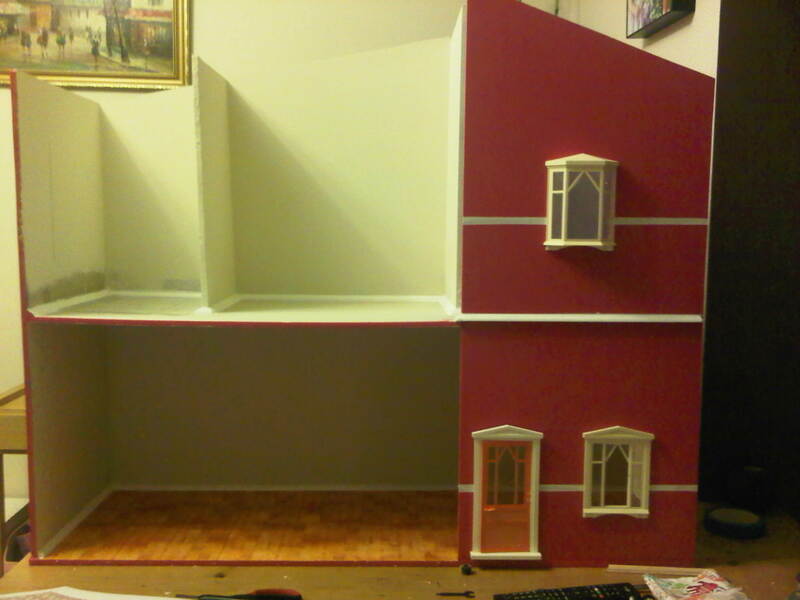 Today I learned that I am not going to be creating a doll house emporium as a new business venture! 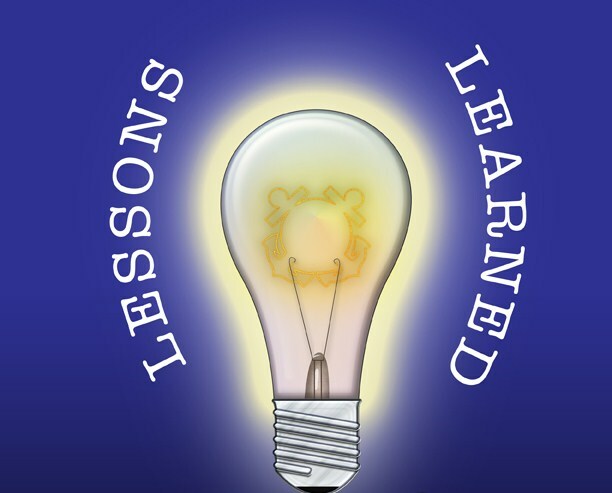 In fact, I learned alot of things today. 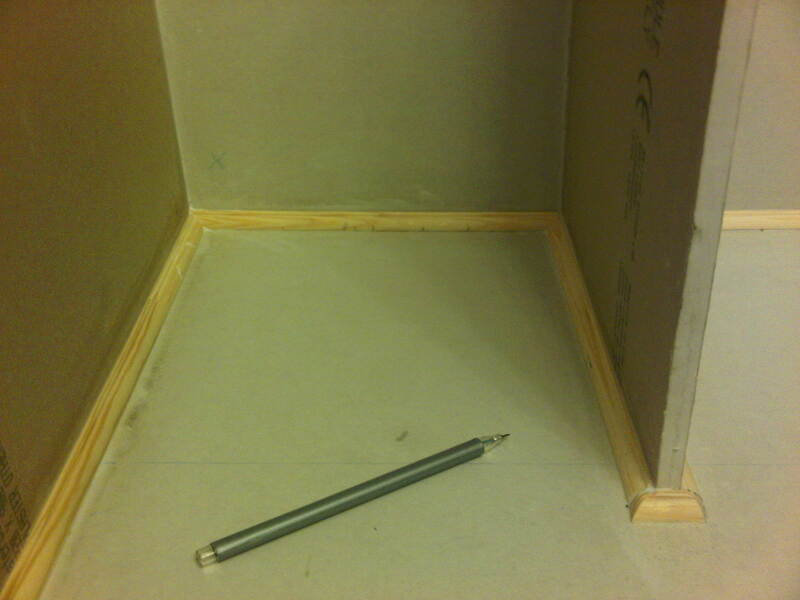 Firstly I started drawing my plans onto all the MDF I bought. I didn’t have enough…. so we slopped on back to the hardware store to buy more…. Thing is though. This was getting costly. MDF is £11 a sheet. I had already bought and sketched on 3. Mentally I was working out whether my friend was right and that I should have bought a kit. Desperate to prove her wrong, I bought 3 sheets of gypsum at £3 a sheet instead. There lies lesson number 1 for the day. We got home with this incredibly fragile gypsum and I started sketching on that. Of course Toddler Child was very excited about the happenings in our living room. The floor was covered in materials. She stomped and jumped and shrieked with delight. I screamed and shouted and turned red with frustration. Developers actually build houses out of this stuff…. well the internal walls anyway. How on earth do the houses not fall apar???? This stuff was crumbling before my eyes. Gypsum is NOT suitable for building a doll house. 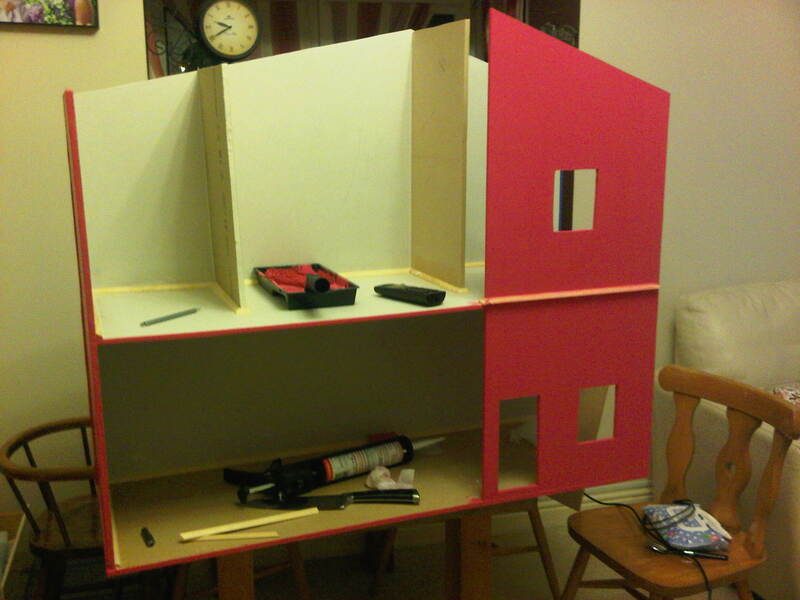 But here I was with half my house sketched on MDF and the other half sketched on cheap gypsum. Finally with all the shapes drawn out, we took out the jigsaw. Lesson number 2 learned. Apartments are not designed for sawing in and certainly not for sawing gypsum… That stuff sure is messy! In fact… note to self…. get dust masks!! We were in a fog of gypsum dust. I was getting more frustrated. Middle Child was frantically running around opening windows and fanning the dust out…… And it was COLD outside today! Despite that…. I persevered and cut the rest out in the shivering cold. Great….. time to start putting this thing together. Dust vacuumed up and excitement about construction had begun. Toddler Child in bed and Middle Child on the ready to help. Lesson 3 begins…… Middle Child is NOT going to be a construction worker and won’t be anyone’s employee either. She DOES NOT take instructions well and was no help at all. All in all, we have more or less the whole thing put together. I’ve left the roof off for now because …..
2. I have convinced myself it will be easier to decorate with the roof OFF. I’m happy with the progress but to be honest, with half the house being constructed of what can only be described as CHALK and it being held together with a combination of glue, screws and nails, I’m not sure that I will be able to allow Toddler Child to play with it unattended for fear that it might fall apart and I might have to make a new one! What is it they say about the best laid plans??? I can’t remember but I know the planning phase is important…. really important….. Especially when dealing with cutting up wood. MEASURE TWICE …. CUT ONCE!!! I know THAT is important. So I spent a long time last night look at houses. Looking for plans. 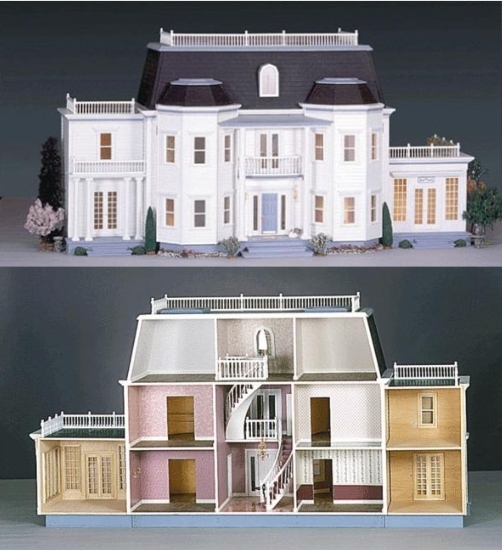 As it happens… do you know there are like 3 doll house plans available online for free? Anyways. By 2 a.m., having transferred my initial photo onto a floor plan like three times, I realised that it was going to be a 4.5ft by 3.5ft monstrosity that would take up half my living room. Did I mention that I live in an apartment? I have no garage or outside area to be doing all this cutting and sawing. No workroom or utility room…….. No NO NOOOOO! My dining table is my work bench….. so having tried to put this thing on to paper…… I realised that it couldn’t work. I KNOW I WILL FAIL SO ANYTHING I DO IS AN ACCOMPLISHMENT! I found this brilliant plan by a fellow blogger. These plans I can follow and understand. It’s simple and therefore STURDY in the hands of Toddler Child. Middle Child and I are going to bling it out. The end result will be amazing. And more importantly….. IT WILL BE DONE BY CHRISTMAS! 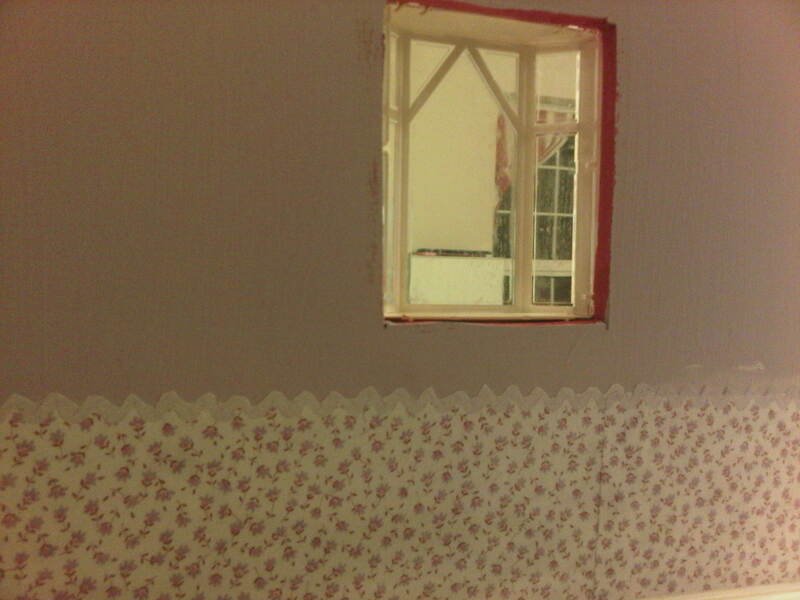 Keep tuned….. heading to bed to plan wallpapering scheme and scratch “Architecture Degree” off my TO DO list! Night all!!! The Doll House…. The beginning of the end….. OF ME!!!! I have no idea what I was thinking… well, I do actually. 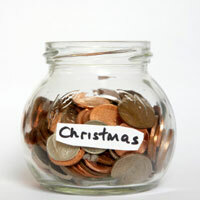 CHRISTMAS……. it’s coming….. FAST! And I have to fit those kids out with pressies. It’s Toddler Child’s first PROPER christmas….. she knows who Santa is now and knows that wrapping paper has wonderful surprises inside…… So she needs fabulous things to unwrap. As for the other two…. well they’re older….. AKA….. EXPENSIVE! So I have been slowly organising presents for months and stashing them away. Wasn’t sure what to get Toddler Child. A whole load of stuff that will clutter my home and she might play with once or twice before forgetting it’s even there or something really fabulous that can grow with her….. then it hit me…. Trouble is… have you seen the price of those things? They’re like super expensive. Now I’m a handy girl. I have tools and a few brain cells. You’re seeing my line of thinking now right….???? YES….. I decided to BUILD ONE….. so tonight, I find myself in the hardware store buying sheets of MDF and bits and bobs I think I will need. Some nice new blades for the jigsaw and I lug em all home. I have spent the evening looking for plans online. There aren’t many. I did however find this fabulous picture and it doesn’t look too hard to make in terms of the design… i.e the cutting and sticking. It can’t be hard really can it…..
Well, we’re about to find out….. thanks to my wonderful friend’s suggestion….. I will be blogging the progress of this thing. She must have alot of faith cause she’s already sourcing furniture…. OMG! I have a project on my hands here. Wish me luck…. am off to bed with graph paper and rulers cause I have to make sure this thing is 1/12th scale and all. Need to make a pattern before I cut into that wood!!! Before you ask….. I will tell you….. NO! I have NO experience whatsoever of carpentry OR building tiny things. 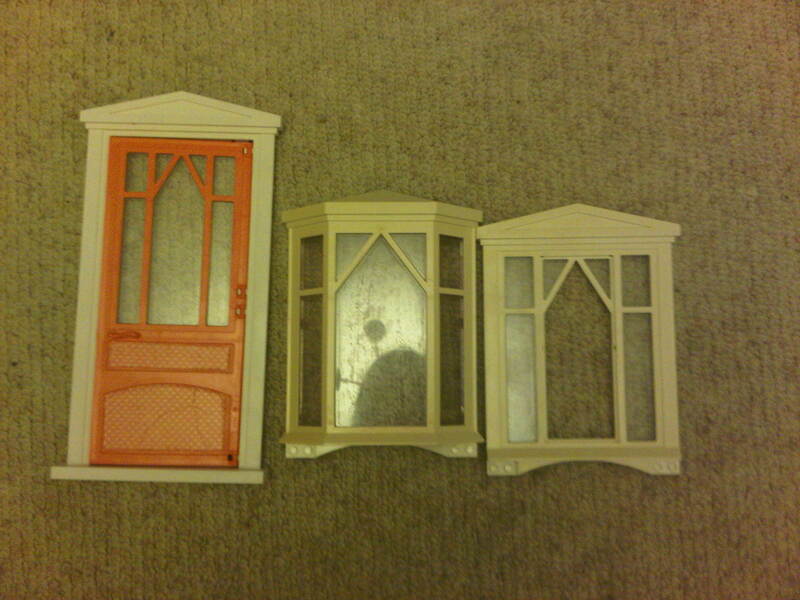 What I have found out tonight though is that the furniture is 1/12th scale and that it’s fiddly. I can also warn you that if this new venture turn out anything like my cake decorating skills I TRIED to acquire over the last year… Poor kid hasn’t a hope in hell of opening a doll house this Christmas or even next Christmas for that matter!